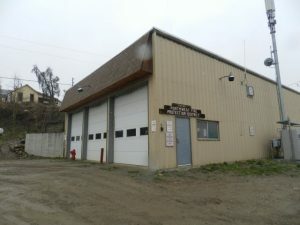 Operations are performed out of two stations, one located in Fairplay and the other in Alma. 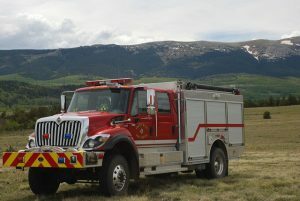 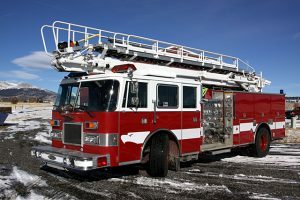 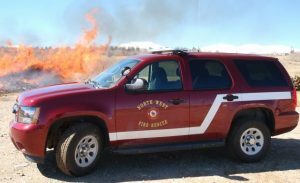 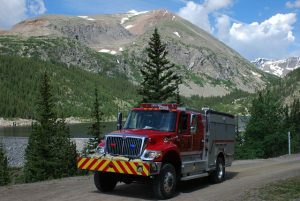 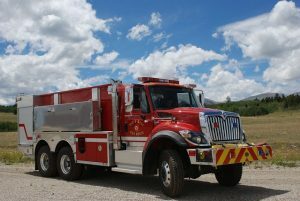 From these stations, two Type 1 engines (E41, E42), three tactical water tenders (T41, T42, T43), one standard water tenders (provided by CSFS), three Type 6 wildland engines (B41, B42, B43), a ladder truck (Ladder 42), and a Haz-Mat unit (Hammer 1) respond to the needs of the district. 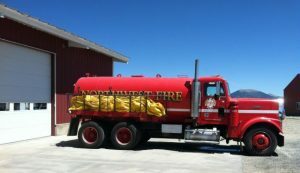 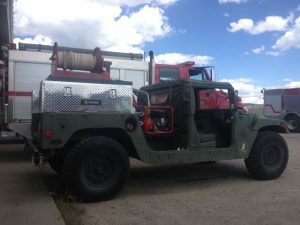 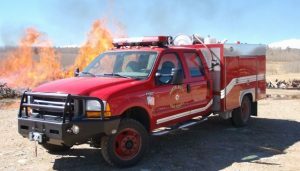 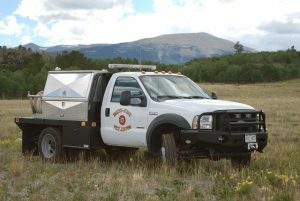 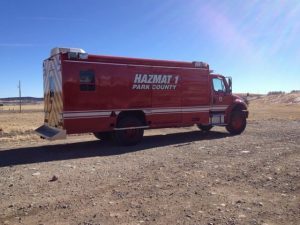 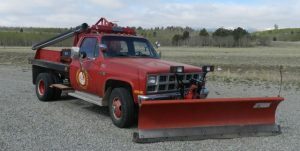 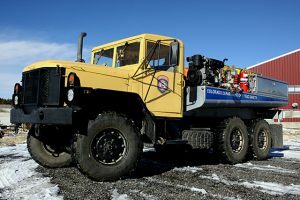 Brush 43 – Hummer, 300 gal.